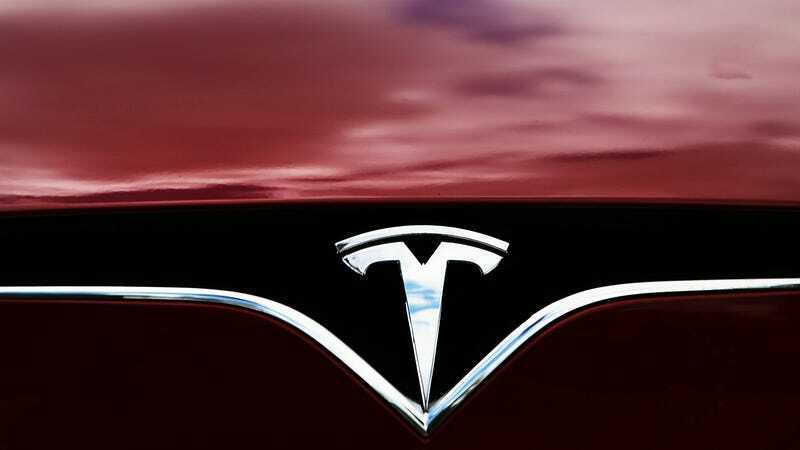 Tesla has just created the fastest car you can buy—and it’s all thanks to the company’s new 100 kilowatt-hour (kWh) battery. The Model S P100D with Ludicrous Mode is a slightly upgraded version of the Model S P90D (with a 90 kWh battery) that was released in March. But this new version can go 0-to-60 time in just 2.5 seconds. The Model S P100D with Ludicrous Mode features a slightly larger battery pack than previous models, and while it looks practically identical to previous iterations, the guts of the new 100 kWh battery have been completely retooled. Tesla CEO Elon Musk said during the same conference call that the company is “very close to the theoretical limit” of what it can do with current battery technology. He said for future improvements, it will require a next-generation battery cell that the company is currently developing in partnership with Panasonic. The Model S P100D with Ludicrous mode will cost $134,500, and the 100 kWh battery that enables that speed will also be available in the Tesla Model X P100D with Ludicrous Mode SUV for $135,500 (making it the world’s quickest SUV). In an unprecedented move, Tesla will also allow current Tesla Model S and Model X P90D owners to upgrade to the 100 kWh battery for only $20,000. The incurred cost will be used to recycle the old 90 kWh batteries. In short, you can make your vehicle one of the fastest cars in the world with a small $20,000 upgrade—almost in the same way you’d upgrade a computer.